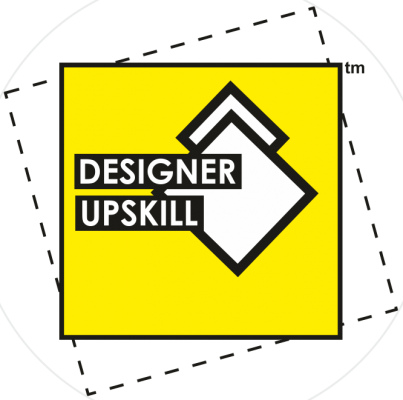 Sam loves to do design. 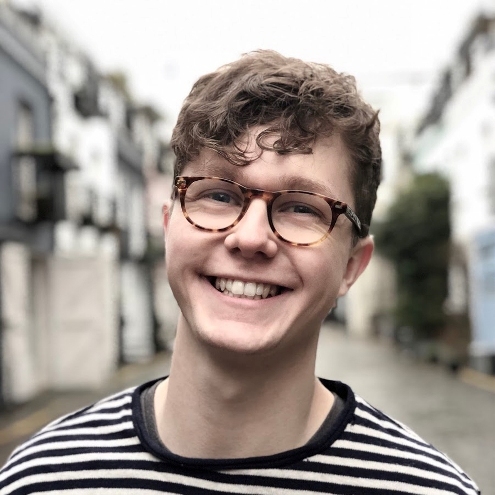 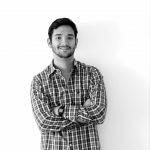 He works in London at @precipice_design . He likes to sketch things on his iPad in his spare time. 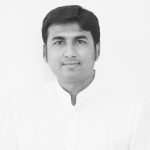 He is an alumnus of Brunel University, London. 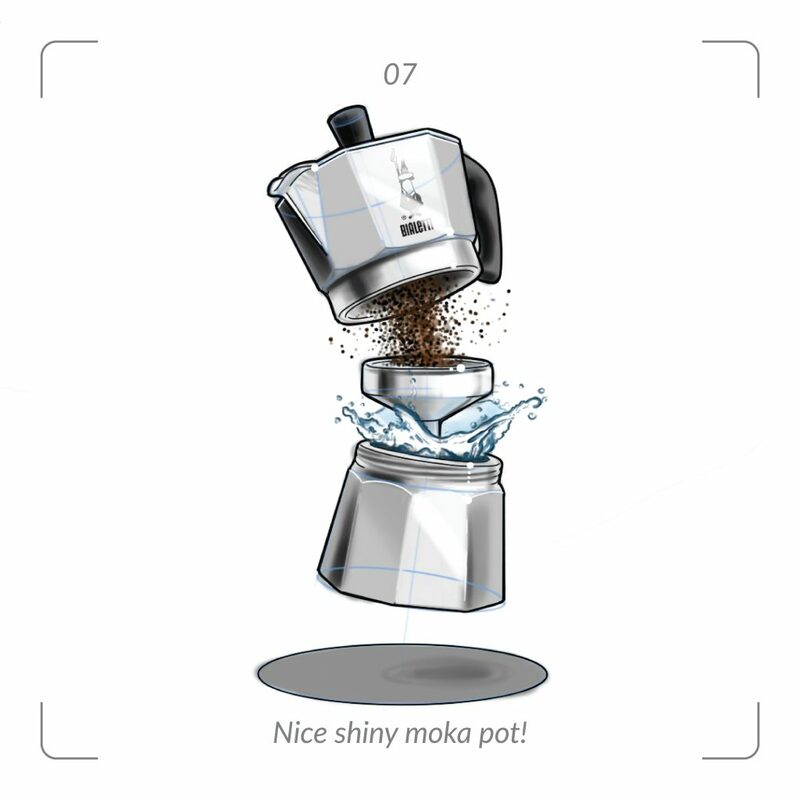 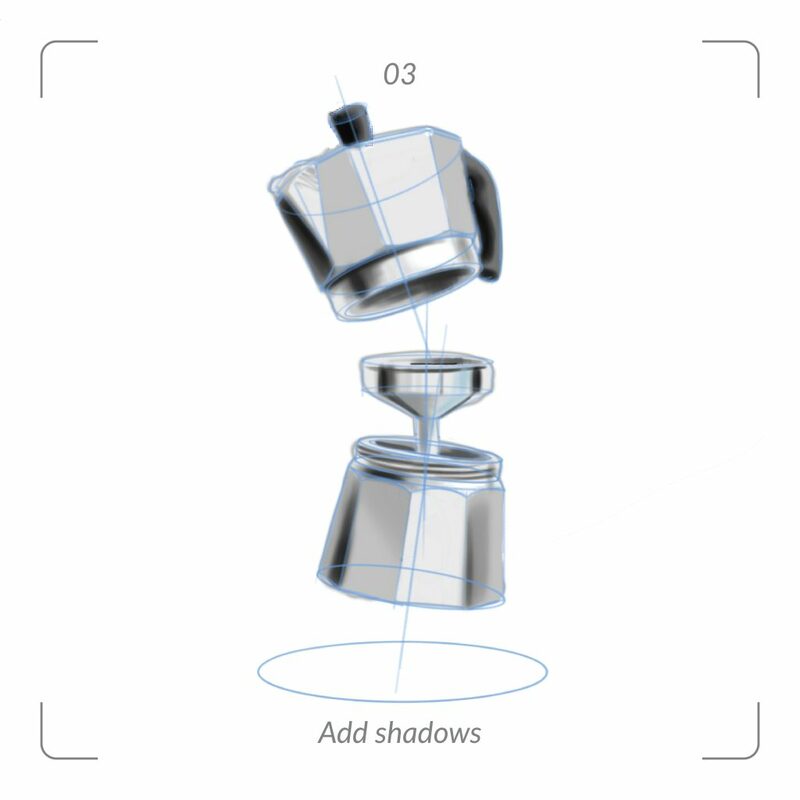 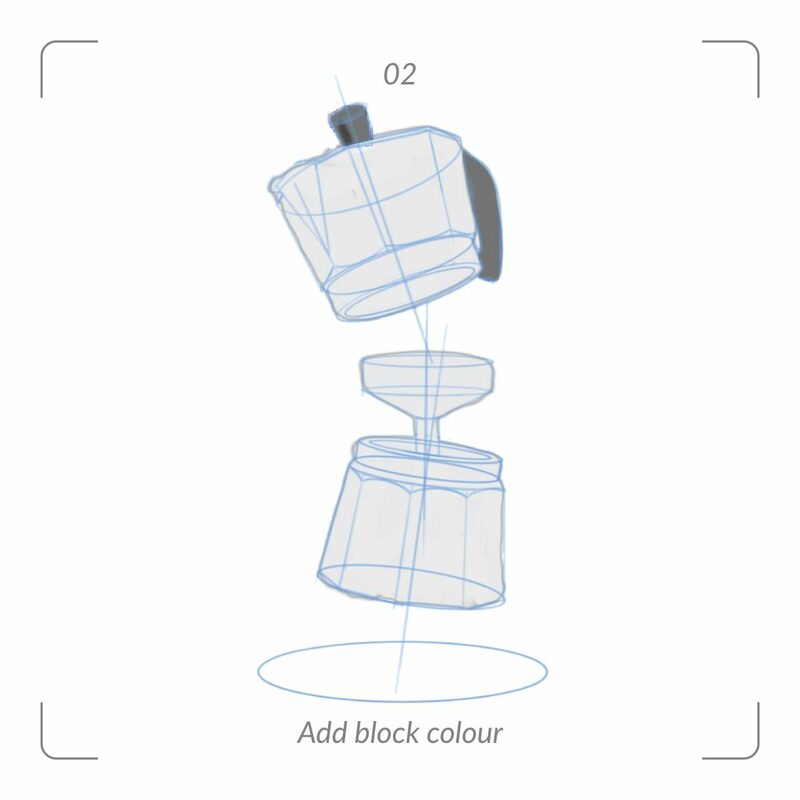 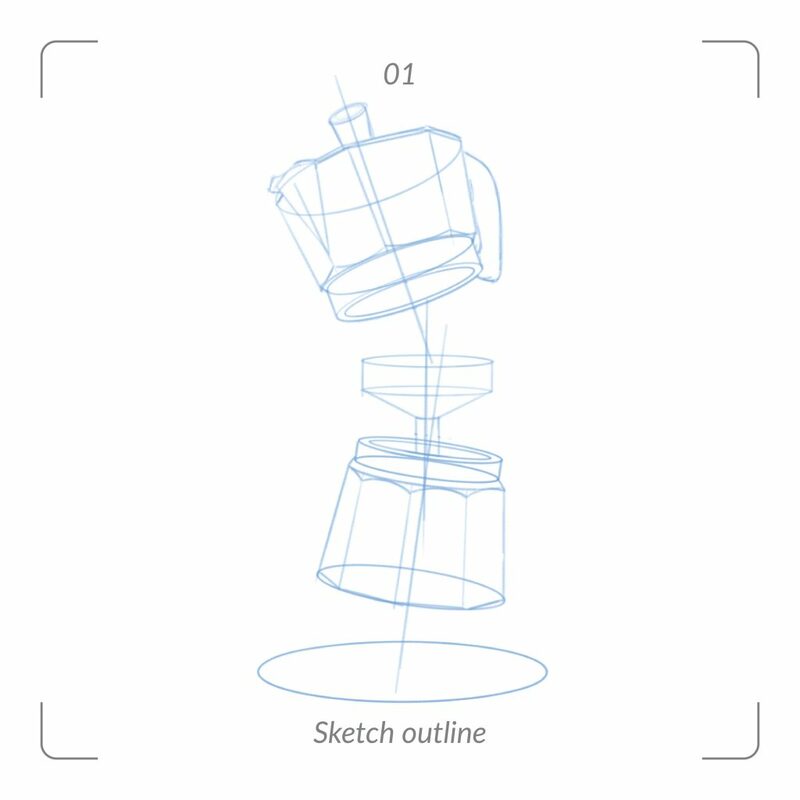 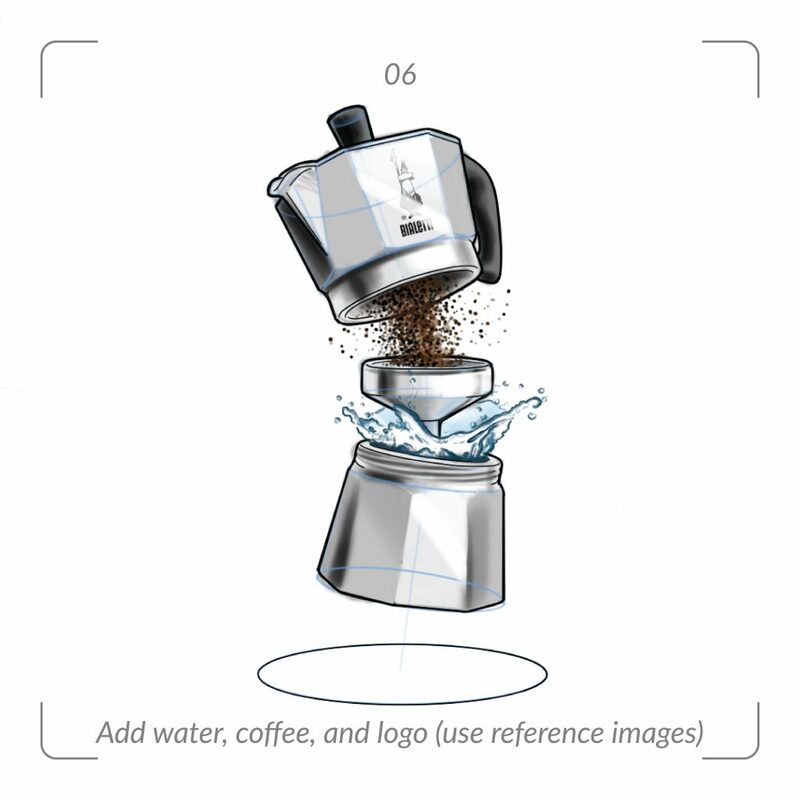 Sam has sketched a moka pot for his Designer Upskill monthly Challenge for the month May – 2018.